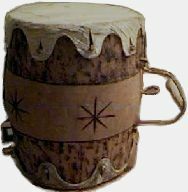 In the past many Poles visited Mozambique without knowing about local Polonia - thus not having an opportunity to contact and share experience with locals. 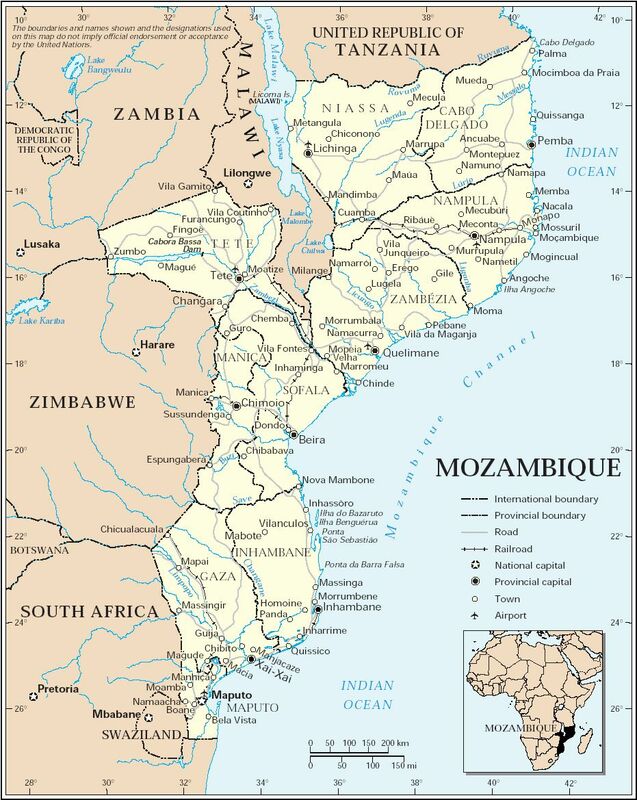 Polonia Mozambique would like visitors to have such opportunity and help with cultural & personal contacts between Poles living in Mozambique and newcomers visiting Mozambique in person or through the Internet. 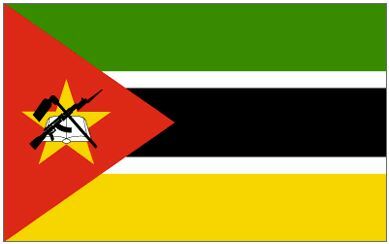 We hope that presented here information lets you see true Mozambique from inside and be helpful when visiting and learning our country. We encourage you to share with us your experience by e-mail and notes in our Questbook. Your observations and experiences may become a very valuable material to others. We would appreciate if you share with us photos, postcards, reports and your impressions from Mozambique.